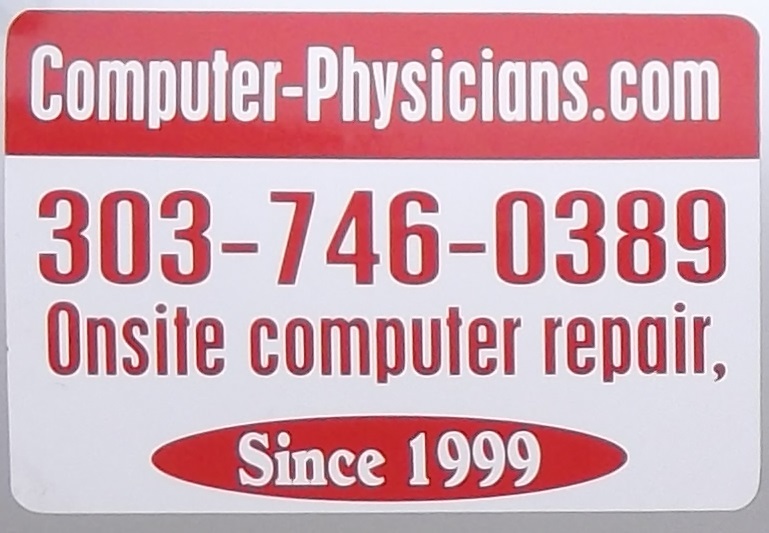 Computer Physicians has added a main location in Longmont Colorado near 19th and Main. You can drop your computer off there. Call for an appointment drop off time. This at the original location created in 1999.